Retired engineer and semi-retired contractor/designer wife who travel as much as possible, especially in the cold seasons. We live in Deep River, close to the lovely Ottawa river, so summer is usually close to home with the beaches and sailing. We enjoy volunteer work at home and then Habitat when travelling. We started in a tent 43 years ago, and then moved up to a teardrop trailer in 2004. 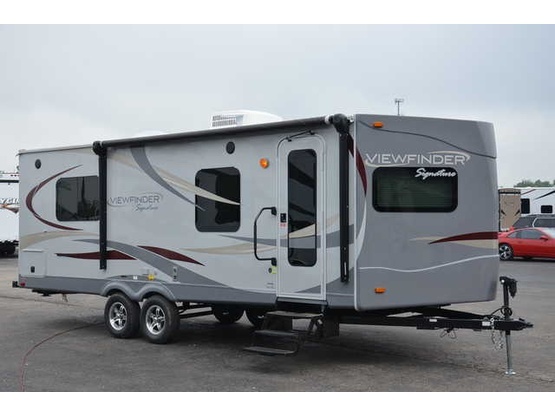 We have had many travel trailers and now have a new Viewfinder for more comfort and adventure. 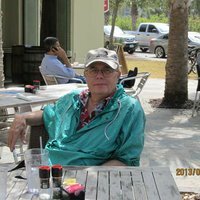 Have 9 years of travel trailer experience, so maybe can help with some suggestions. Florida. In fact, many or the state parks in Florida are fabulous. We stay at a lot of KOAs which mostly have been wonderful also. We stayed in Waterloo Recreation Area in Michigan in December and found it great, and $9 a night. 2014 Viewfinder 24SD with a super slide.